Welcome to ValleySky Resources, LLC. We specialize in agricultural properties, with an emphasis on California's Central Valley. Our headquarters are in Sacramento, California. We understand current farming issues and the economics of operating a successful operation. Whether those issues are finance, crop production, soil analysis, water rights, legal and governmental affairs or marketing, we can identify the risks and rewards that you need to know. 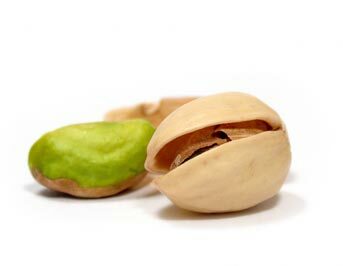 Wherever your interest lies – pistachios, almonds, walnuts, or another specialty crop – our approach will benefit not only an absentee owner or an international investor, but also the experienced farmer that is ready to focus on succession planning for their family. The ValleySky approach to farming will support you in running a successful farming operation.